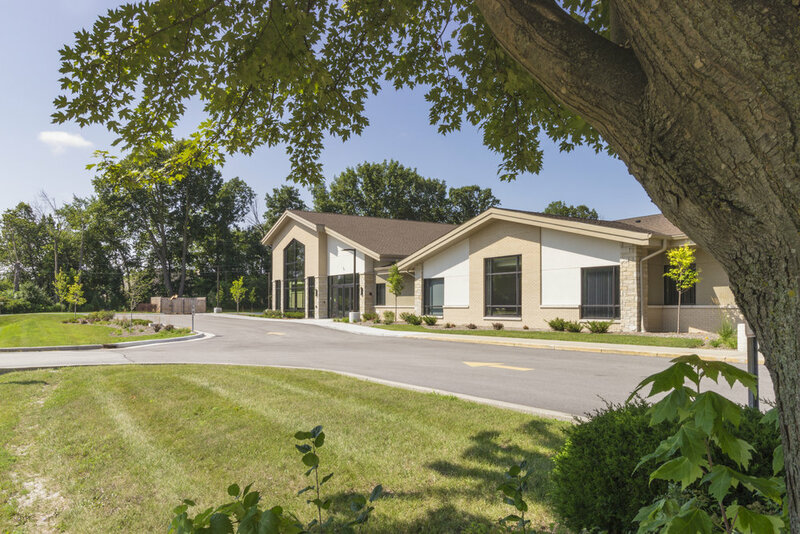 The first phase of a multi-phase expansion includes a single-story addition to the south end of Pilgrim Lutheran’s school campus. The addition includes a new classroom space, an administrative center (reception area, workroom, offices, conference room, health room, and staff restroom), new restrooms, and the gathering space for a future sanctuary that will be used for fellowship and education space until the sanctuary is constructed in a second phase. Phase 1 will also includes parking on the north and south ends of campus, the extension of the school drive, the replacement of the existing school floors, and a new storage room on the northwest side of the gymnasium. A conceptual master plan for the campus expansion project was completed by GROTH Design Group.